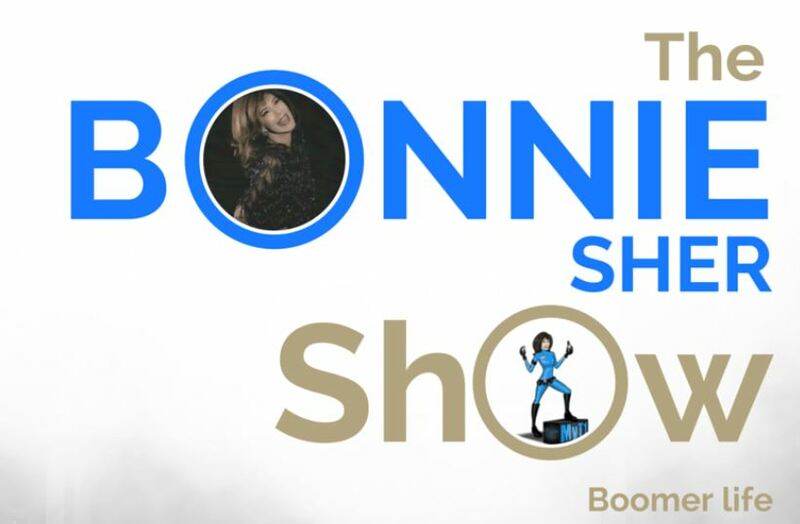 SPOTLIGHT: On The Bonnie Sher Show! A STAR is BORN! Yup, little ‘ol me! Mr. deMille, I’m ready for my close-up!!! OK, enough! 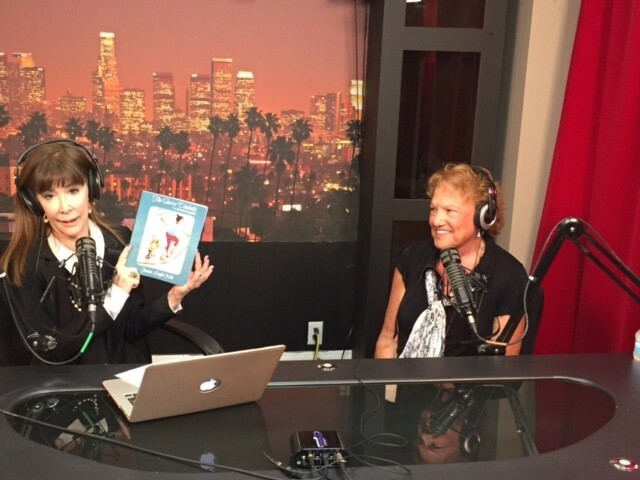 I was honored to be asked to be a T1d Co-Host on The Bonnie Sher Show, broadcast on UBN internet radio/tv, on Thursday, 15 September 2016. Bonnie is a long-time T1 as well and it seems our paths took similar turns from our growing up days in New York. Bonnie is a singer/actress whose career was beautifully mentored by Sammy Davis, Jr. She is a vocal T1 advocate as well as a dog lover and a truly compassionate human being. Here’s the link to the rebroadcast … my segment is the second half of the show. The first half is a great interview with songwriter/producer Bob Esty, also a T2 … the big sound of Donna Summer in the disco era and he also writes for Barbara Streisand. Enjoy and many thanks to all my T1 friends!